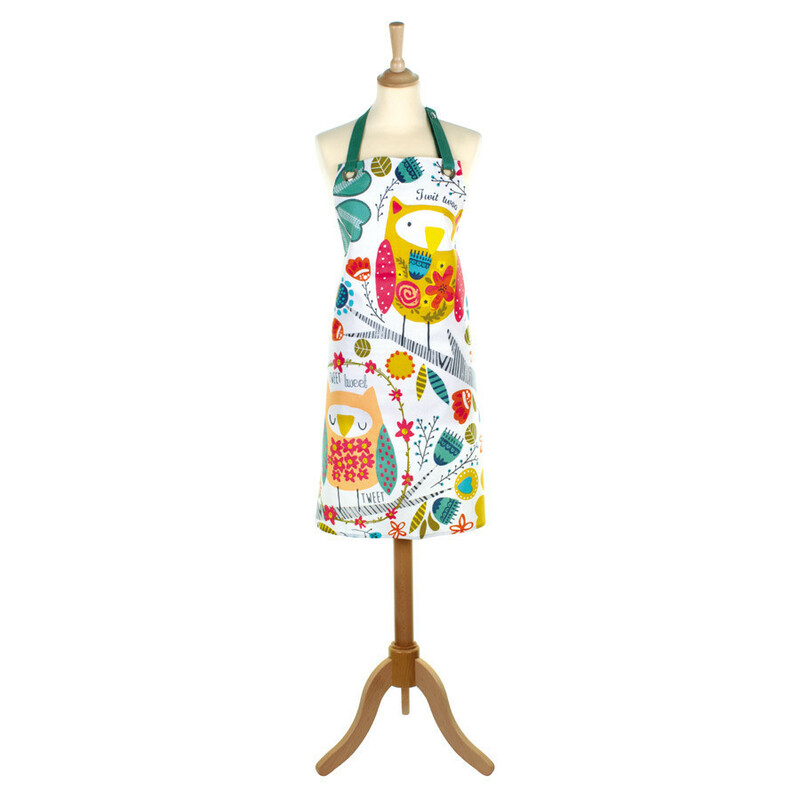 This very trendy apron with owls patterns will bring colour into your kitchen ! Ideal to cook without worrying about splashes, this apron is made of PVC. 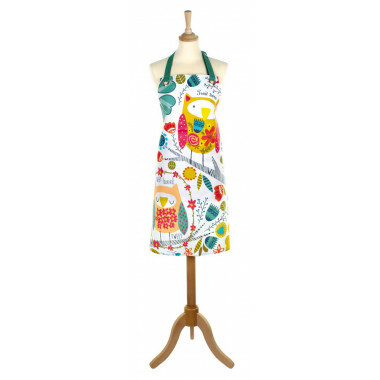 Very trendy and colourful with its owls patterns, this apron will bring colour into your kitchen ! Dimensions: 59 x 81 cm. 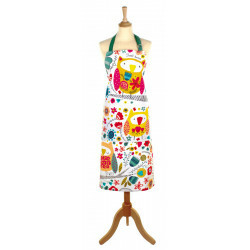 This colourful apron is very trendy with its owls patterns ! 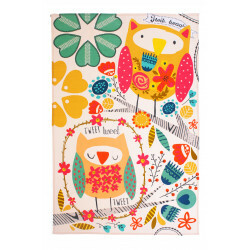 Very trendy towel, 100% cotton with nice owls patterns.